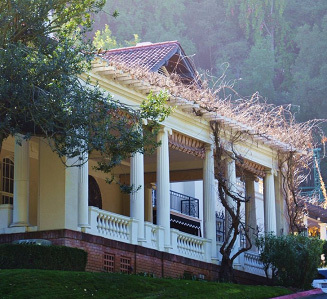 Many companies sponsor matching gift programs that increase the impact of their employees’ donations to Montalvo. Your gift to Montalvo may be doubled or possibly tripled! Some companies may also match gifts made by retirees and/or spouses. To find out if your company has such a program, please enter your employer’s name in the box below. If your company is eligible, request a matching gift form from your employer, and send it completed and signed with your gift. We’ll take care of the rest. No results? Your company may still have a matching program. Please contact your HR department to find out. Montalvo’s Tax ID # is 94-1249283.